Do you suffer from anxiety? 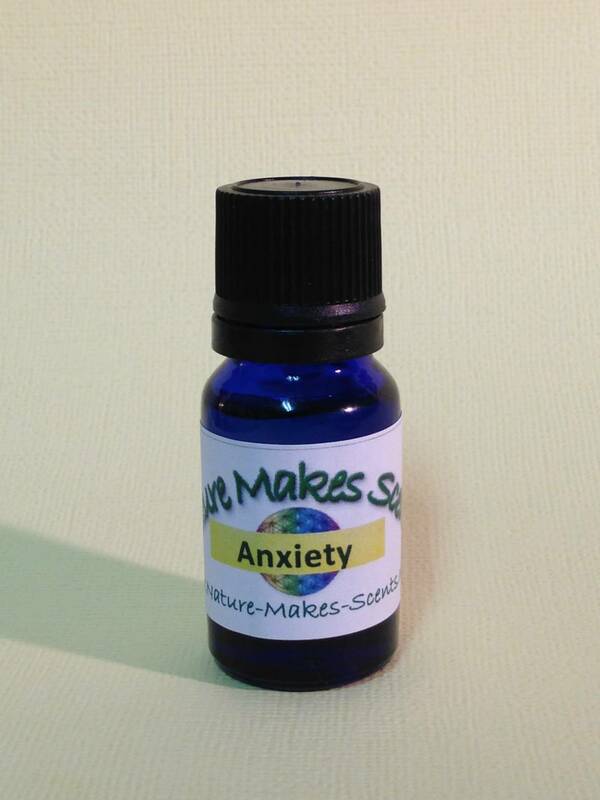 This calming and relaxing blend of essential oils can potentially alleviate the symptoms of anxiety and enhance mood, without the side effects of anti-anxiety medications. Place 2 drops on palms, rubs hands together, place hands in front of your nose and inhale deeply 3 times, also can be placed on temples and insides of wrists. With essential oils of clary sage, roman chamomile, sandalwood. essential oils .